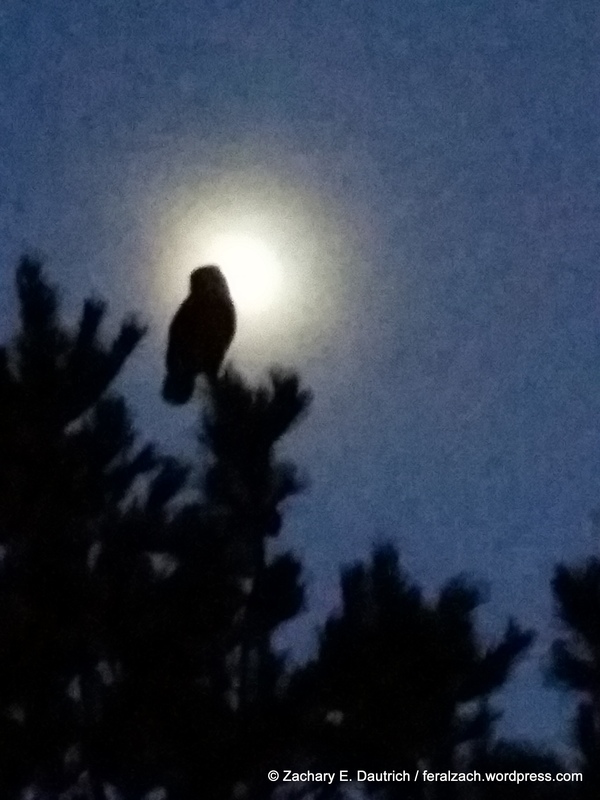 juvenile great-horned owl with moon in background – taken with my phone! This entry was posted on December 4, 2014 by feralzach. It was filed under Uncategorized and was tagged with contra costa county, great-horned owl, juvenile, moon.